PYUNKANG YUL 1/3 Cotton Pad is an ultra thin pad that has 3x stronger absorption than a normal cotton pad. These pads have been designed so that you only need to use 1/3 product compared to your usual usage. You can use these pads to apply toner, essence and/or serum. 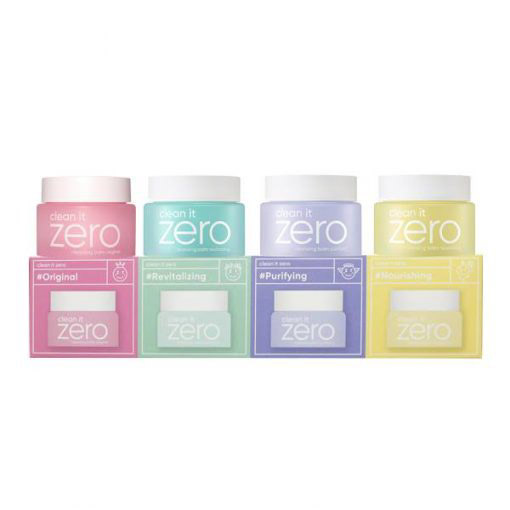 These cotton pads are thin and soft and will deliver most of the product onto your skin. Most cotton pads absorb most of the moisture and nutrients of the product. This means you need to use more product to deliver ample moisture to your skin. Pyunkang Yul 1/3 Cotton Pads use a micro water waving method to hold the product between its fibers and release it when pressed down on your skin. Consumes only 1/3 of the amount of product you would usually use. Made of Pulp Rayon to minimise irritation and prevent lint from forming. Holding more moisture and nutrients from your skincare products so that you get the most out of your products. See more PYUNKANG YUL here. After cleansing, apply only 1/3 of the product amount you usually use onto the pad. Gently wipe your entire face.